Here’s my CJSR Playlist from 11 August! 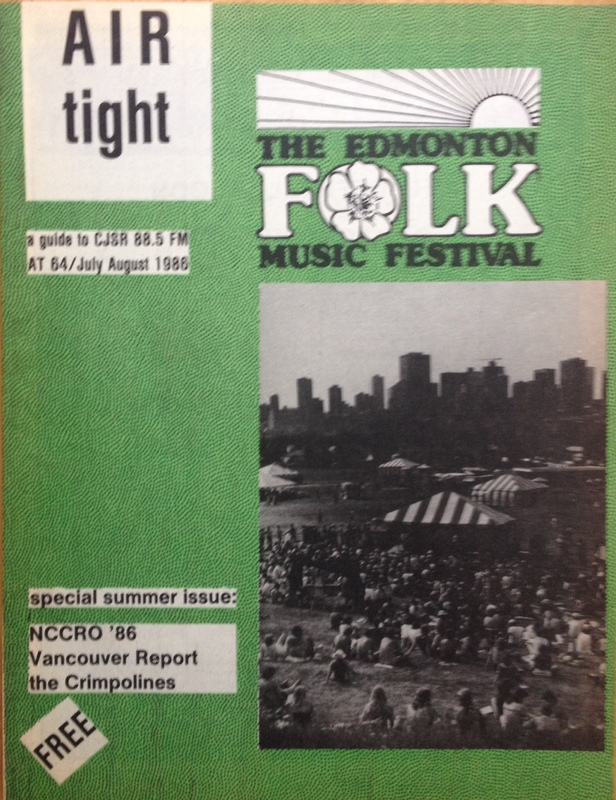 This entry was posted on 2014/08/17 at 11:26 and is filed under Edmonton Music Scene, Playlists. You can subscribe via RSS 2.0 feed to this post's comments.